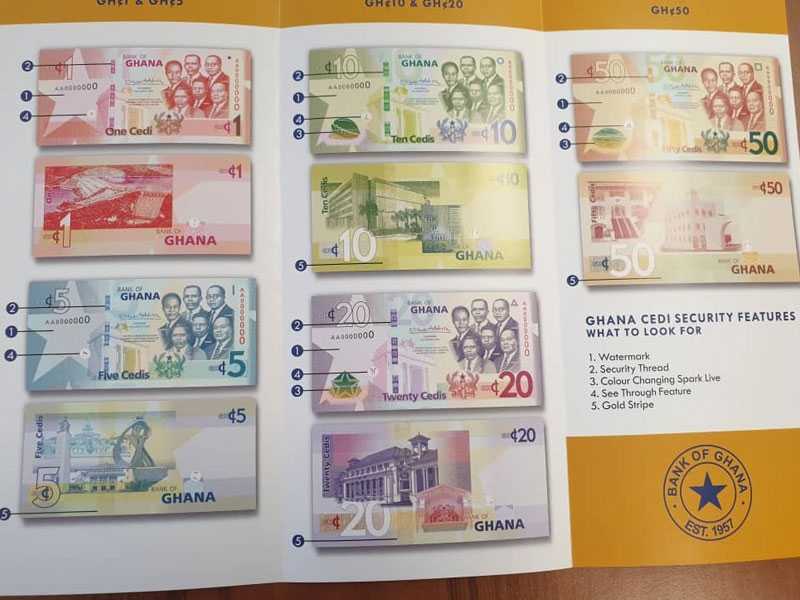 Optically Variable Magnetic Image (SPARK LIVE): It is a shiny colour-changing image of the cowrie shell on the GH?10, star on the GH?20 and cocoa pod on the GH?50. Enhanced Iridescent Band at the Back of the Banknote: It is a golden band with gold bars at the back of the banknote that runs from top to bottom. Jose Mourinho has claimed Liverpool are "the lucky ones" as they bid to end a wait of nearly three decades to win the English league title. Jose Mourinho has claimed Liverpool are "the lucky ones"